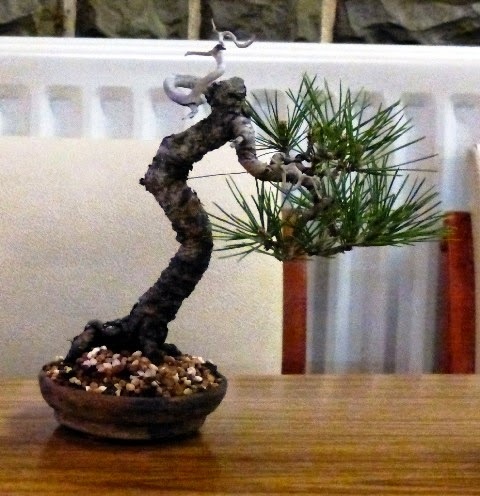 This years annual show will be held at Gordale Garden Centre on the weekend of 23rd, 24th and 25th of August. We look forward to seeing you there. The meeting schedule for the coming months. July 9. 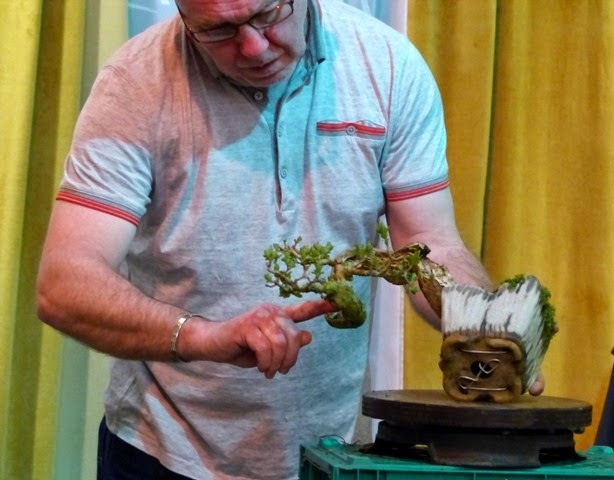 Setting up an accent plant display with Andy Hardman. August 13. 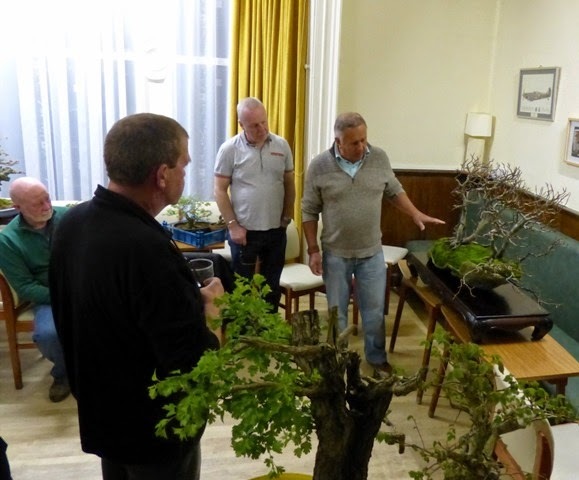 Tree selection for annual show. October 8. Table selection by Doug Mudd. 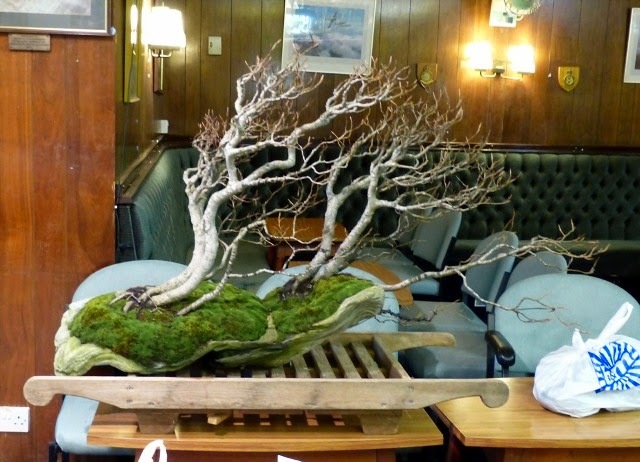 We will be putting on a small display at the Wirral Flower Show in Birkenhead Park on Sunday 10th August. Volunteer helpers and support would be welcomed. This is to promote your society. I will attempt to post some pictures of recent meetings and workshops in the near future. Please bear with me as I am completely new to this and not the sharpest on computer things! It is with great sorrow that we have to announce the death of Harry Tomlinson early on Sunday morning, March 2nd 2014. 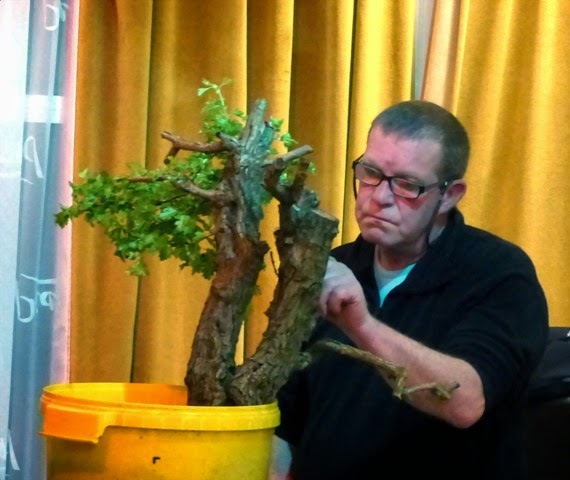 You will all remember well the dedicated bonsai artist and owner of Greenwood Gardens and join us in our sorrow in losing Harry after a sad period during whih he suffered from Alzheimer’s. His death followed a period of rapid deterioration in his health during the last few weeks. 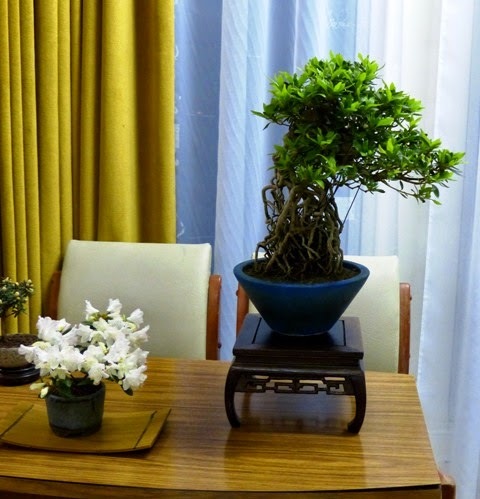 Many will remember him for his bonsai skills, his great sense of humour and his excellent books. 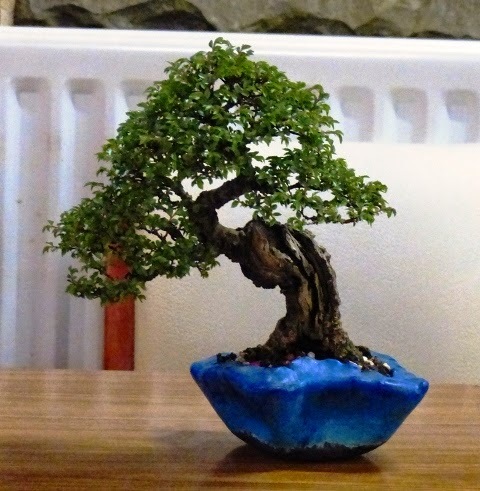 Please send any letters of condolence to Greenwood Bonsai Studio where we will be holding an open book of condolence alongside the trees that he created. The funeral will be a quiet family affair but a memorial service will be held at a later date. 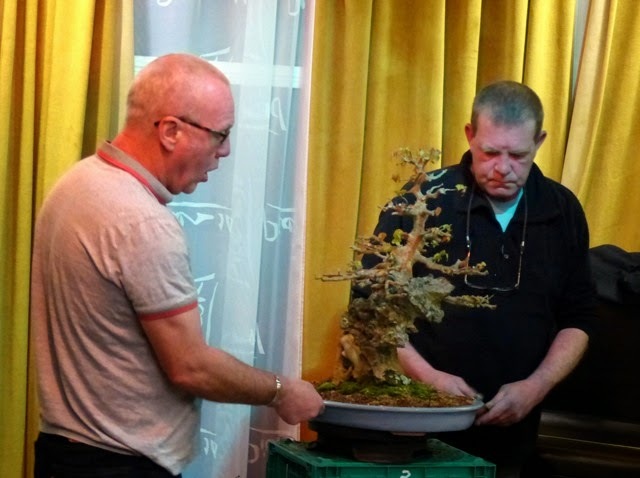 Just a note to inform you that there is to be a Bonsai auction on Wednesday 12th February at the Wirral Bonsai Society. For Sellers reserve prices may be applied, No sale no fee. 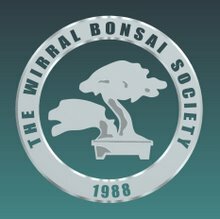 there will be a 10% commission on all successful sales to Wirral Bonsai Society club funds. Please forward this to the members of your respective clubs.